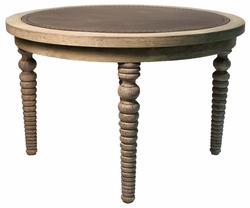 Artisans throughout Argentina, Chile and Peru create Peninsula Home Collections unique furniture. 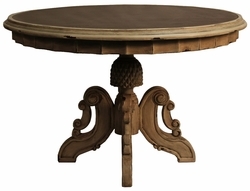 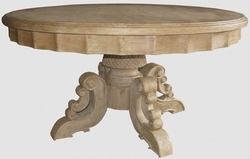 Peninsula Home Collection DINING TABLES are hand crafted, hand painted and distressed solid woods indigenous to South American forests, primarily mahogany, cedar, moena and requia. 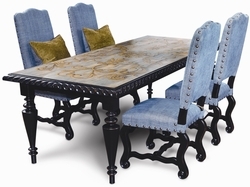 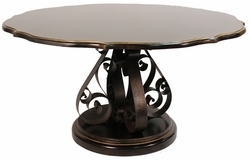 The unique DINING TABLES are hand finished, hand painted, and hand distressed using handcrafted forged iron hardware.